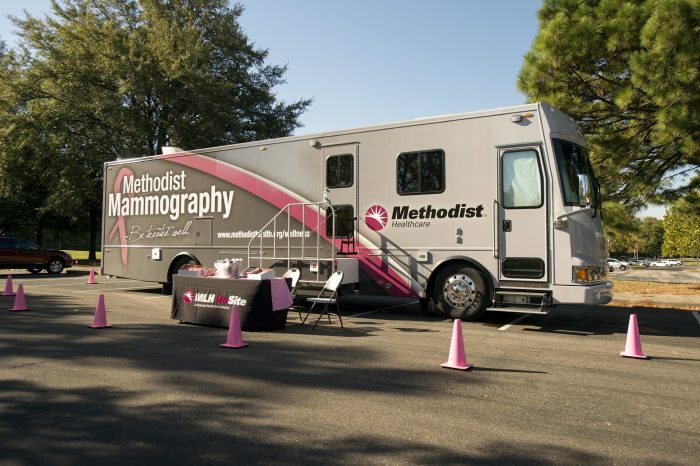 Methodist Mobile Mammography features the latest 3D mammography breast screening technology in the convenience of a mobile unit. Methodist Healthcare’s Wellness and Prevention program is designed to provide services to help promote a healthier lifestyle among the community. 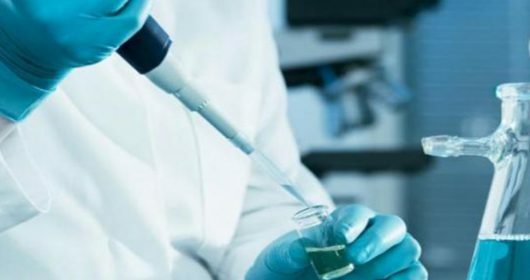 From biometric screenings to flu shots, Methodist Wellness and Prevention promotes easy ways to stay healthy and prevent more serious health issues. As part of our Wellness Program, Methodist Healthcare is proud to introduce Methodist Mobile Mammography. Methodist Mobile Mammography features the latest 3D mammography breast screening technology in the convenience of a mobile unit. Methodist Mobile Mammography is designed for screening women who do not have noticeable breast cancer symptoms (new lumps or masses, breast pain, skin changes) following self-exams. To schedule a Methodist Mobile Mammography visit to your business or community event, please contact Myra Gammon at [email protected].